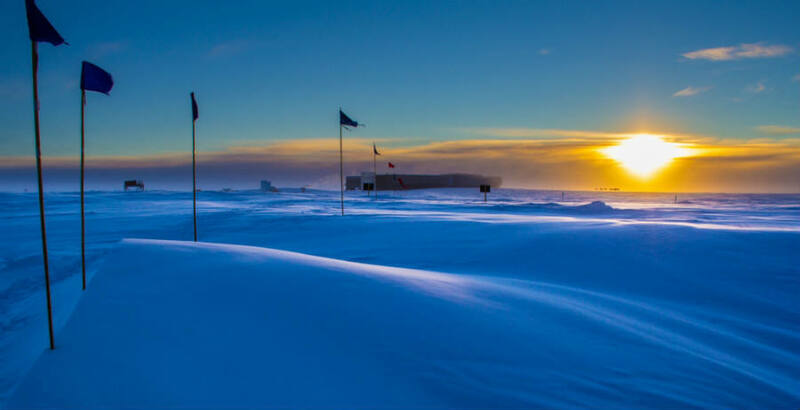 The South Pole is the last region on Earth to receive the impact of greenhouse gas emissions, according to a new report issued on Wednesday by the National Oceanic and Atmospheric Administration (NOAA). Carbon dioxide levels (CO2) increased to a new record-breaking level in May. CO2 presence increases in fall and winter. Levels decrease during the Northern Hemisphere’s summer when overland plants consume the same gas during photosynthesis. The work of living organisms is not enough to capture all excess of CO2 emissions. Worldwide registers to measure CO2 quantities worldwide began in 1958. Every year, emission levels have continuously increased, until surpassing milestones set the year before. On May 23, carbon dioxide levels at the South Pole reached 400 parts per million. According to Pieter Tans, lead scientist of NOAA’s Global Greenhouse Gas Reference Network, there is “substantial evidence” to demonstrate that humans trigger increases in CO2 levels. Given its location, the South Pole is the last place on Earth where new records are noted. “The far southern hemisphere was the last place on earth where CO2 had not yet reached this mark. Global CO2 levels will not return to values below 400 ppm in our lifetimes, and almost certainly for much longer,” said Pieter Tans in a statement published Wednesday. 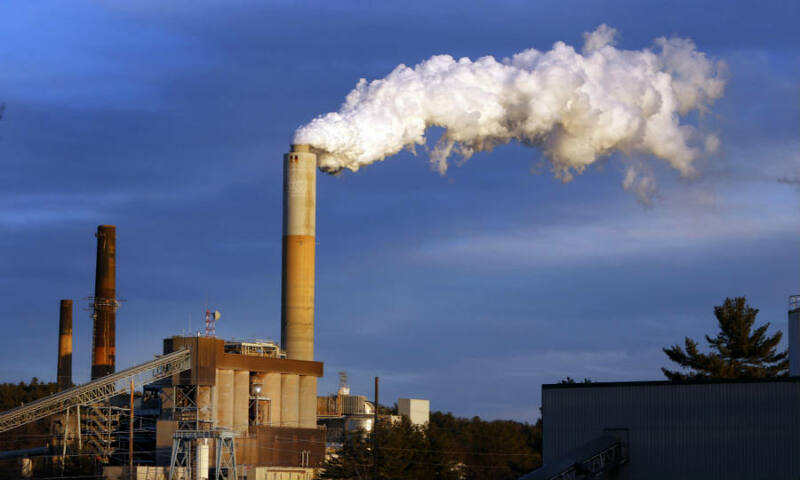 Global carbon dioxide emission levels reached 399 ppm in average during 2015. According to NOAA, the “upward trend” continues its acceleration. 2015 also marked the largest “year-to-year increase”, since 1958. The theory suggests that El Niño has caused a significant impact on CO2 increases. When that phenomenon occurs, the ocean becomes warmer. As a consequence weather conditions on Earth are altered, as ground ecosystems lose stored CO2 due to “wildfire, drought, and heat waves”. “Since emissions from fossil fuel burning have been at a record high during the last several years, the rate of CO2 increase has also been at a record high. And we know some of it will remain in the atmosphere for thousands of years,” added Mr. Tans. World leaders signed the Paris Agreement during Earth Day, on April 22 at the United Nations headquarters in New York. They confirmed their commitment to reduce the impact of CO2 in the following years. Carbon is mostly concentrated in the northern hemisphere, where Earth populations are vast. However, emissions flow around the atmosphere until they cover all places of the planet. China and the United States are responsible for nearly 40 percent of all greenhouse gas emissions. According to Mr. Tans, record-breaking amounts of carbon dioxide cannot be avoided, even in places far from civilization. He explained that gasses emitted in New York would travel throughout the world during the next year, reaching distant places such as the South Pole. Sea levels have risen about a foot during the last 120 years, while global average temperatures have increased 1.8°F (1°C), according to the Scientific American. NOAA’s observatory based in Mauna Loa, Hawaii, plays a prominent role in global warming surveillance. Hundreds of countries have demonstrated interest towards achieving goals defined by the Paris Agreement. According to Mr. Tans “an agreement doesn’t mean the problem (of climate change) is solved,”. NOAA registers will be useful to determine if current changes are having a positive impact. Norway would completely prohibit oil powered vehicles by 2025: has the United States considered a similar measure? Norway, one of the richest countries in the world, has been taken significative steps to stop emitting contaminating gasses. The Scandinavian country is planning to prohibit the circulation of all fuel-based vehicles by 2025. Politicians have jointly agreed that green energies should power 100 percent of cars. A major part Norway’s funds come from the oil industry. Elon Musk, CEO of Tesla Motors, has praised the country’s plans. His company is planning to revolutionize the electric car market. There are an estimated one million electric cars in the United States. Companies are receiving support from the U.S. Department of Energy to manufacture energy efficient vehicles. Tesla Motors presented the new Model 3 electric vehicle on April. Americans have made more than 220 thousands of pre-orders of the vehicle.